Protection from known malwares like virus, trojan, worms, spyware, keyloggers, backdoors, rootkits, dialers, ransomeware and adwares. Protection from exploits. Exploits take advantage from known vulnerability in softwares. Firewall that monitors incoming and outgoing network activity and blocks certain packets that can compromise the security of computer. It helps screen out hackers, viruses, and worms that try to reach your computer over the Internet. Zero day protection from unknown malwares and exploits. 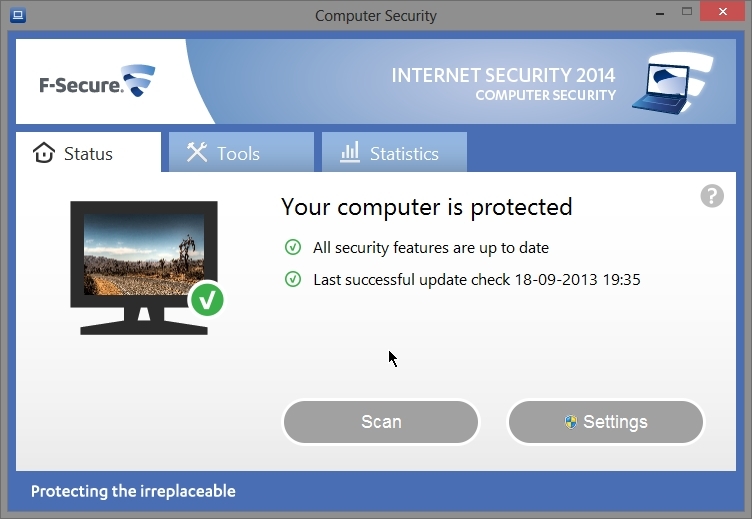 This is very important feature that is required from today’s internet security software and must be very effective. Every antivirus misses malware detection based on signature. So a effective zero day protection is required that actually works. Web protection helps in blocking of access to harmful websites and blocks downloading of harmful files. It should also protect from web exploits and harmful scripts. Cloud based protection is also very important features which helps in detection of new malwares. 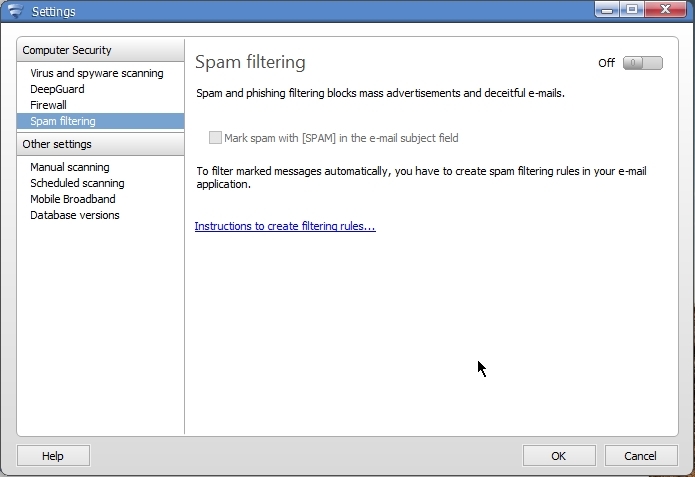 Protection from email spam and malwares sent through email. Online shopping & banking protection. Protection from bad hackers some malwares try to steal the banking data from your computer. Protection from Phishing websites. These are fake websites that pose a genuine websites. 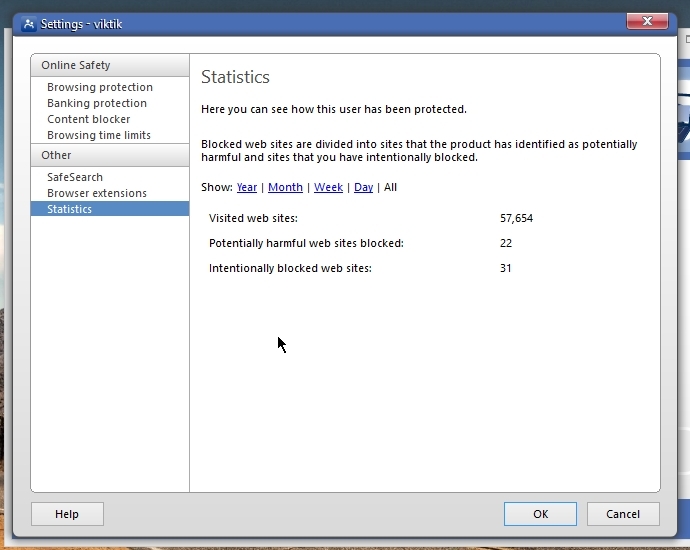 Web filtering which blocks access to websites of certain categories. Parental control feature lets parents put restrictions on there children. Restriction can be of many types. Like children may be restricted from accessing internet for certain time. They may be restricted from accessing certain websites, softwares. 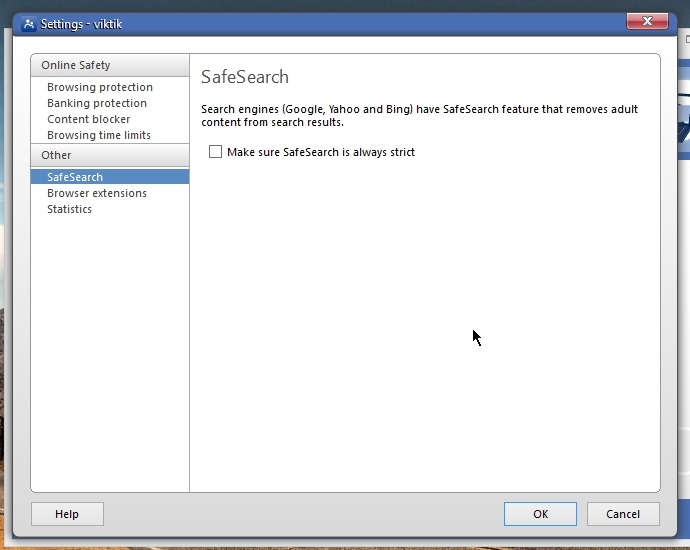 Protection from hijacking Windows registry or Browser settings. Protection from threats received from Instant messenger and Chat software’s. 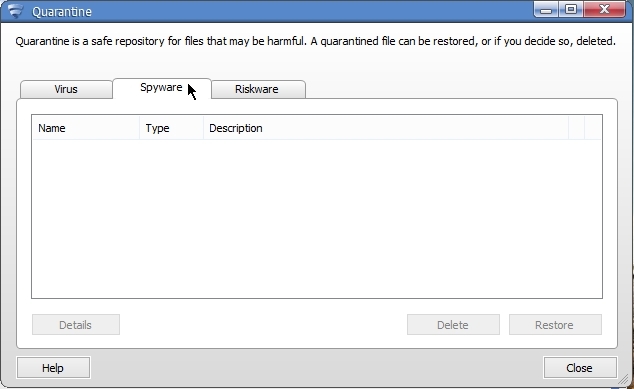 Application control which allows or deny access to certain softwares. 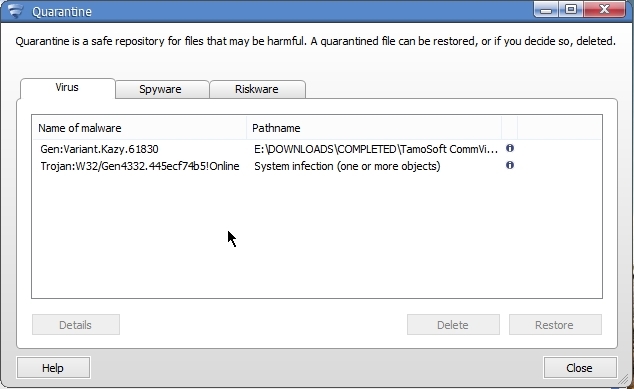 Intrusion detection system which protects from dll injections, installation from malware driver. Network Intrusion detection system which detects attacks originating from network. It could be originating from LAN, WLAN or Internet. Every day, over 315,000 new items of malware are unleashed by cybercriminals. If you’re going to protect your PC and your confidential information – you need a security solution that keeps up with the very latest threats. Online banking, shopping and payment systems have helped to simplify a host of everyday tasks – but they’ve also introduced serious security risks, including the potential theft of your passwords, your account details and your cash. Good parental Protection feature. Can block access to websites of various categories. Average malware detection rate. Malware detection heavily dependent on live internet connection. So you must be always connected to internet to get best protection. Identity Safe remembers, secures and automatically enters your usernames and passwords for you, so they can’t be lost or stolen. Norton Bootable Recovery Tool creates an emergency rescue CD, DVD or USB that gets your PC running like new, even if it’s so infected it won’t start up. 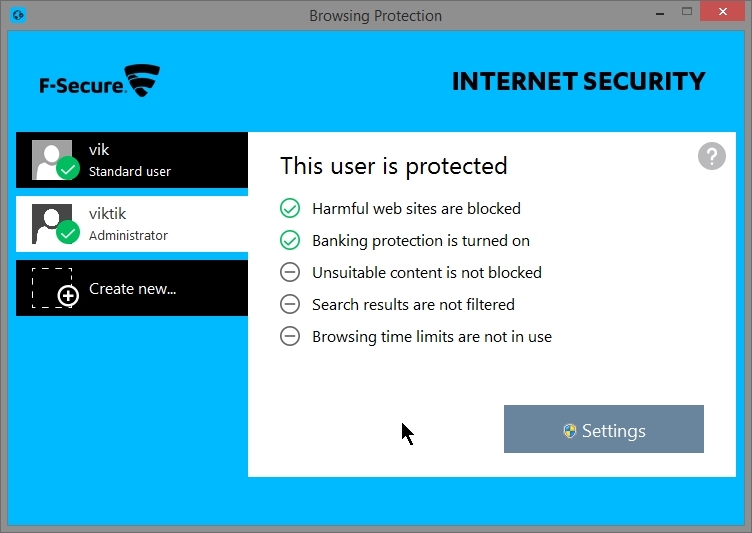 Surf Protection – Blocking access to known fraudulent and dangerous websites to avoid phishing and accidental malware downloads. Real-time File Guard – Constantly scanning all downloaded and started files, using two scanners and more than 10 million detection patterns. 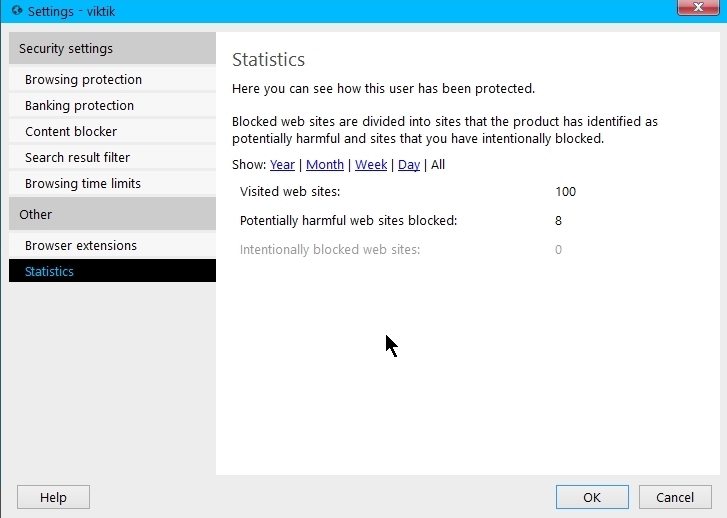 Behavior Blocker – Preventing new, sophisticated malware attacks that others often can’t protect you from – optimized against zero-day attacks. 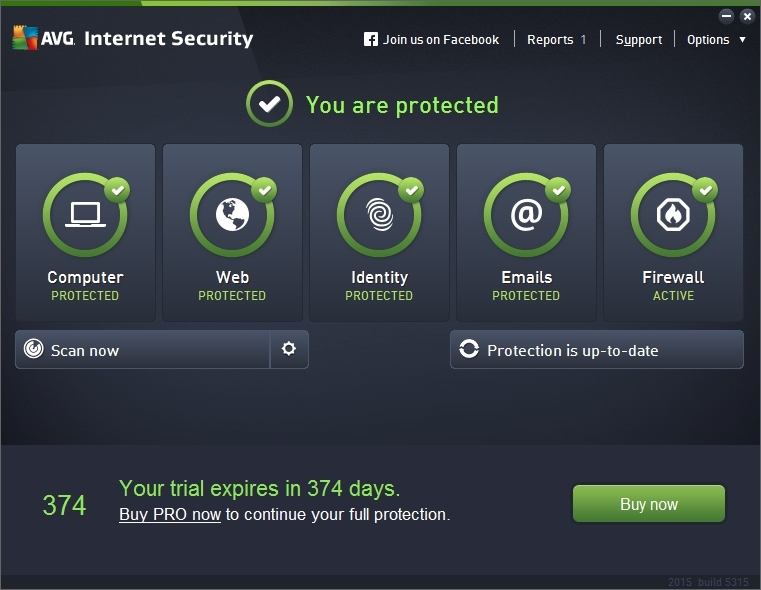 Bitdefender Profiles – Bitdefender Internet Security 2015 automatically detects when you Work, Play or Watch movies, and temporarily prevents apps from popping up or slowing you down. Bitdefender Autopilot – Provides a hassle-free experience by making optimal security-related decisions with no input from you. This means no pop-ups, no alerts, nothing to configure. Social Network Protection – Bitdefender Safego™ filters social-networking specific e-threats by scanning links you receive from your Facebook friends, monitors your privacy settings, and much more! Fraud warnings. 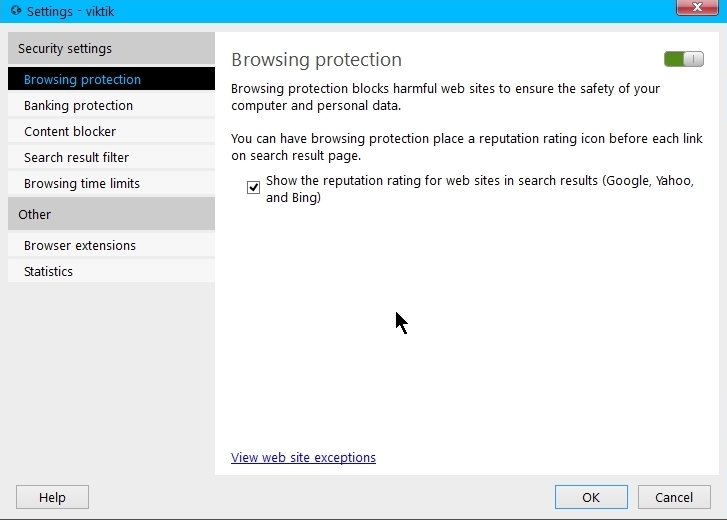 Secure browsing – Bitdefender Internet Security 2015 tells you if a link is safe even before you click it in Google and Bing search results. Furthermore, it blocks access to infected links that you have already clicked. Pay Online in One Step – Bitdefender Wallet is a secure tool that speeds up online shopping by autocompleting credit card details within payment fields. Apart from purchase details, Wallet can also safely organize credentials for favorite websites, messaging applications, or frequently-used WI-FI networks. Parental Control – Blocks inappropriate content, restricts Web access between certain hours, and helps you remotely monitor your children’s online activity – even on Facebook! 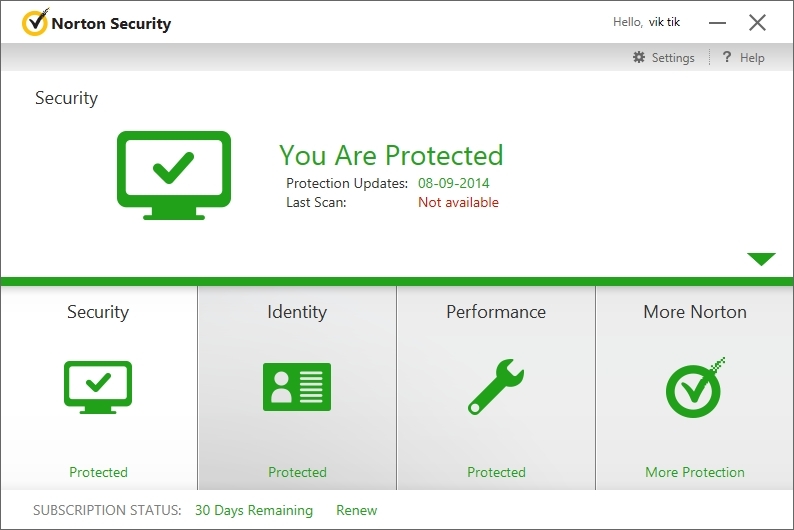 Qihoo used Bitdefender and Avira antivirus engine which leads to very high level of malware detection. In addition it uses 360 cloud scan engine and cloud based QVMII AI engine. 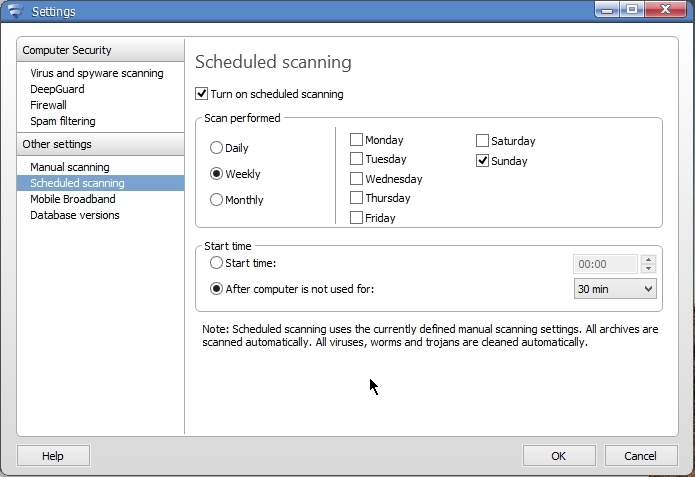 If you are not connected to internet while scanning files then you will get lower detection rate. 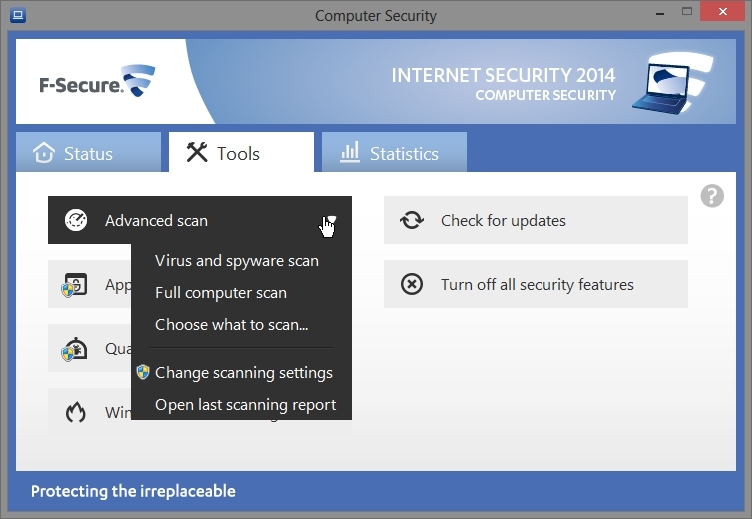 In that case you will be using offline bitdefender or avira engine to detect malware in offline mode. 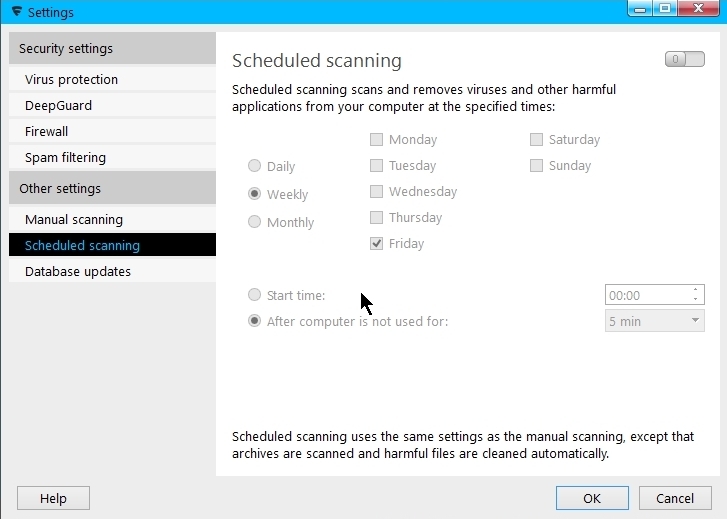 Fast malware detection & removal. Very Good in Block phishing websites & malicious URLs. Stop unauthorized keylogger and webcam access. Protection from webcam is good. protection from keylogger is weak. Impact on system resources is low. RAM usage between 60 MB to 230 MB depending on which virus database you choose to use. Proactive Protection is good. But requires user to take proper decision sometimes. Need some computer know-how to use it. 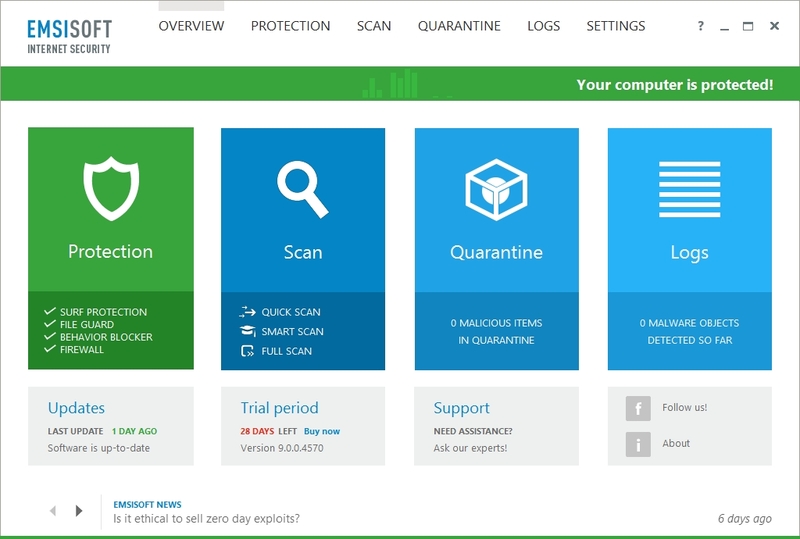 Virus Scan : Intergrating award winning antivirus engines from 360 Cloud Engine,360 QVMII, Avira and BitDefender to provide you with the ultimate in Virus detection and protection capabilities. Speedup : Manage and optimize your system services, boot up items and plugins – Shorten your boot time and get going sooner! 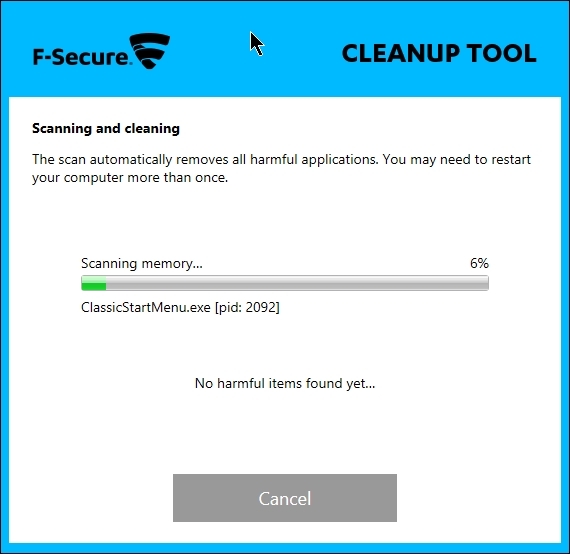 Cleanup frees your disk space by removing junk files and plugin which can improve system performance – With cleanup you can decide which areas and files to clean. Protection offers 4 different user selectable modes – Performance/Balanced/Security and Custom. 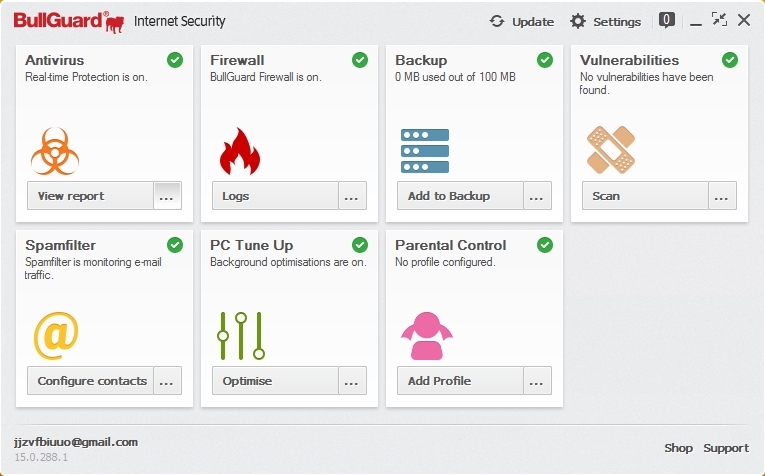 Each mode offers a different level of protection from malware, phishing attacks and backdoors. 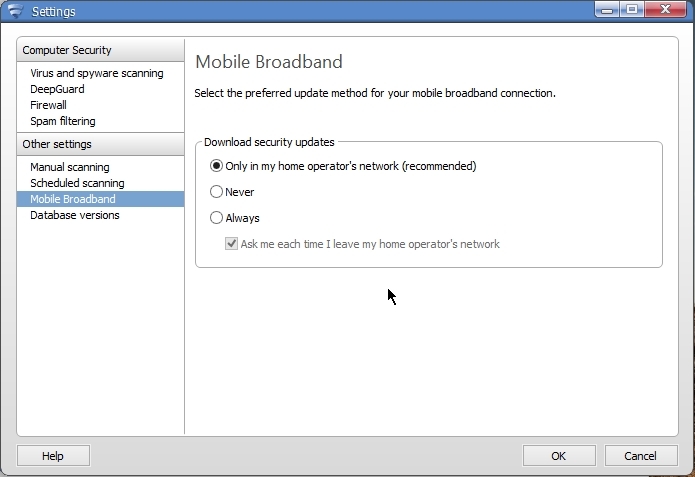 WiFi Security Check will analyze your Routers settings to ensure a safe and secure internet expeirence. Patch up offers the latest patches and security updates available for your operating system including Windows Operating system updates, using patch up allow you to keep your system up to date and running smoothly. 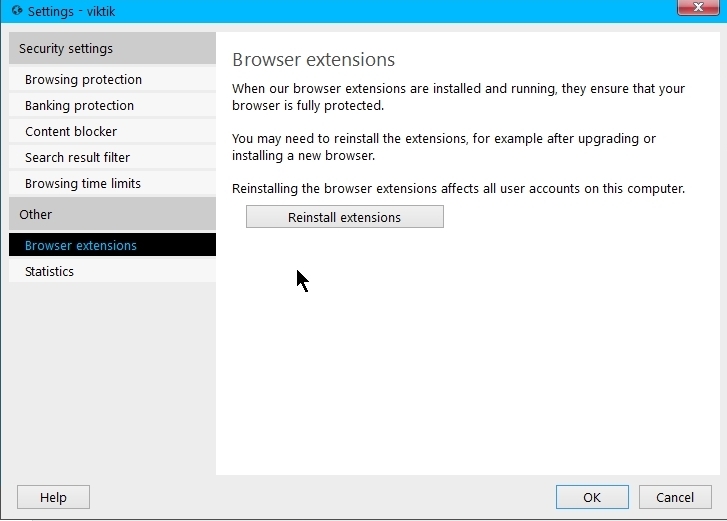 Proactive defense will generate a lot of messages while installing applications. You need to “allow” when you are installing good applications. But you need to block when you are not sure if the application is safe or unknown application is causing Qihoo to generate message. Malicious url detection is the best. Proactive protection is good. It takes decision most of the time. Sometimes user will need to take decision. There is high false positive by download shield. So you should disable download shield. firewall takes decision automatically most of the time. 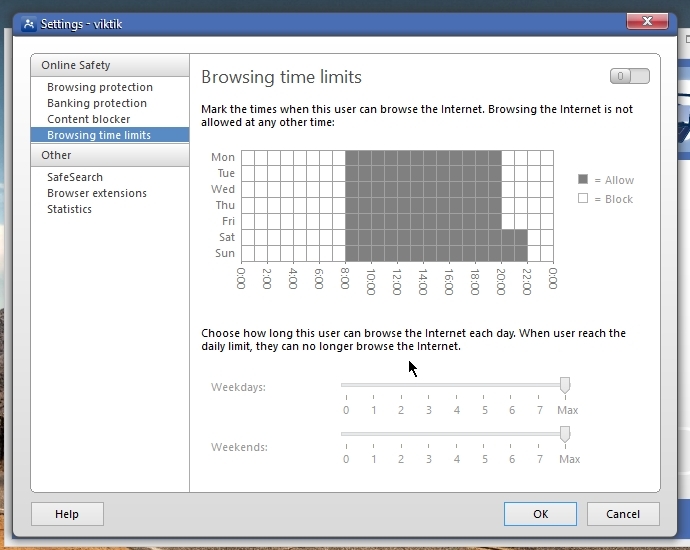 User will have to take proper decision when asked by firewall to allow or block an application from connecting to internet. Very old applications and games may not run properly with bullguard ON. So use only latest softwares. If you play old games and gets into trouble then there is no solution to it other than to turn bullguard off when playing those games. Powerful Parental Control. Protect without nagging. 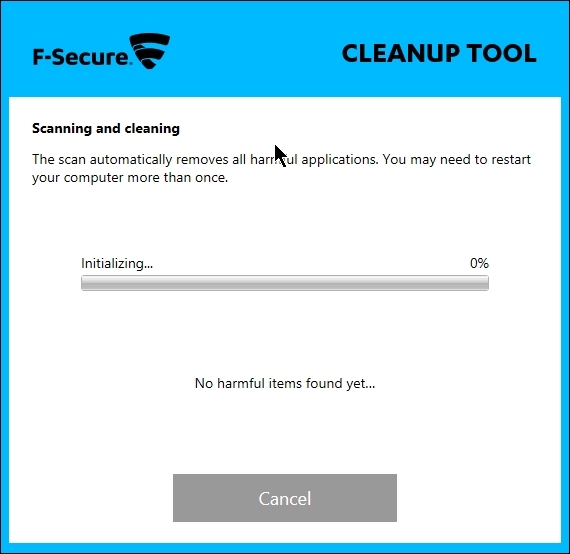 For some reason F Secure is unable to remove some malwares detected during manual scan. But its realtime protection can remove those leftover malwares. Malicious url detection is good but not the best. Once installation or uninstall has started, then do not cancel it without completion. Deepguard needs user to take decision sometimes. So this user dependency is a risk. 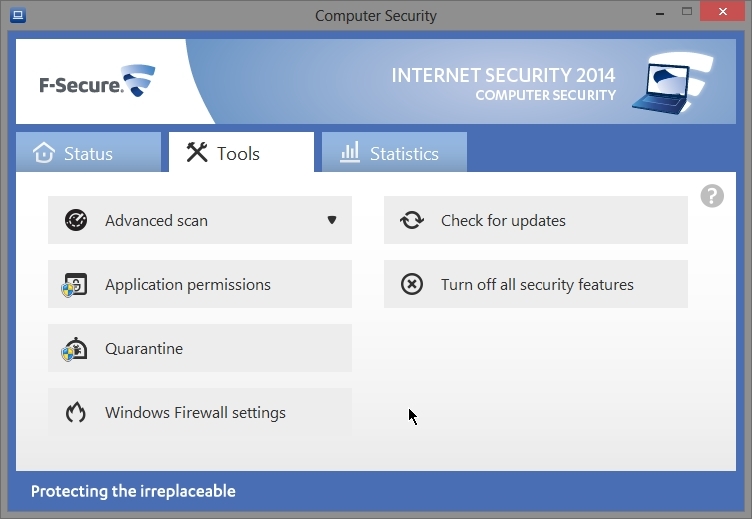 F Secure Internet Security 2014 is finland based security company. 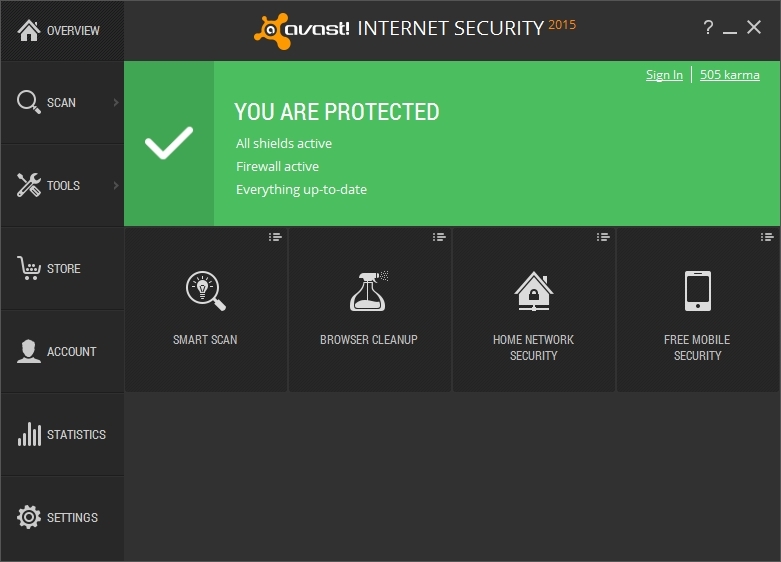 It provides all the features that an internet security needs. F Secure has high malware detection rate while its impact on system resources is low. CPU & Hard disk usage will go high when malwares are detected. 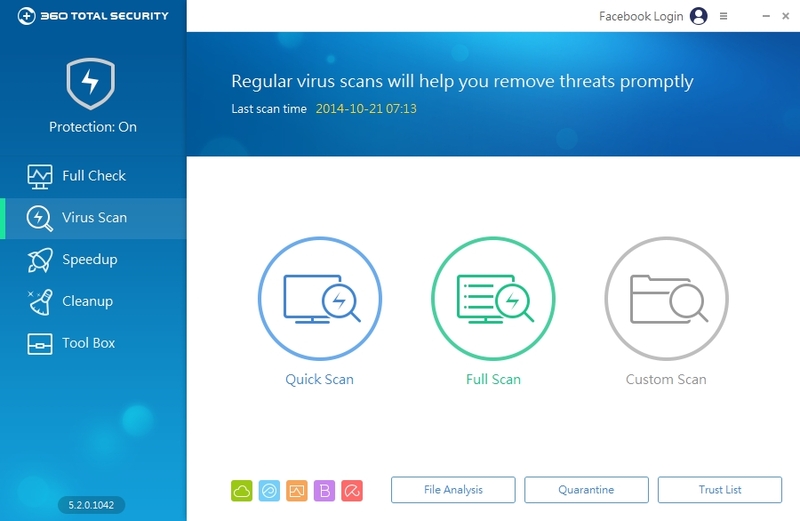 F secure uses multiple antivirus engine. Primarly it uses Bitdefender antivirus engine. 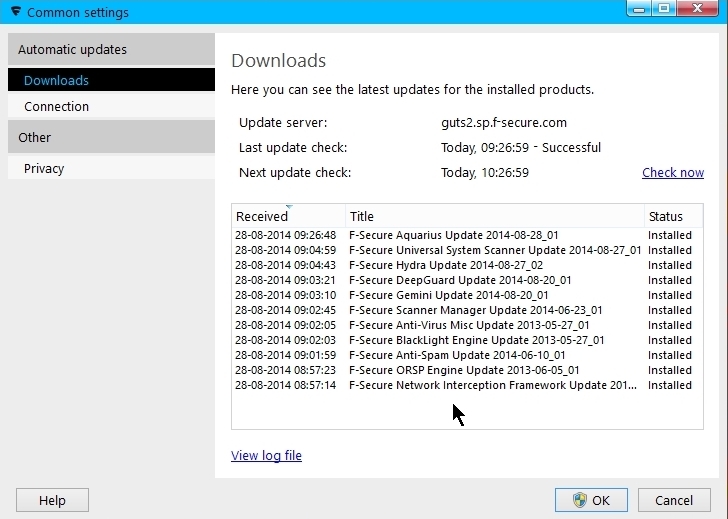 F secure has cloud based detection of new malwares. F secure web protection is also very good. 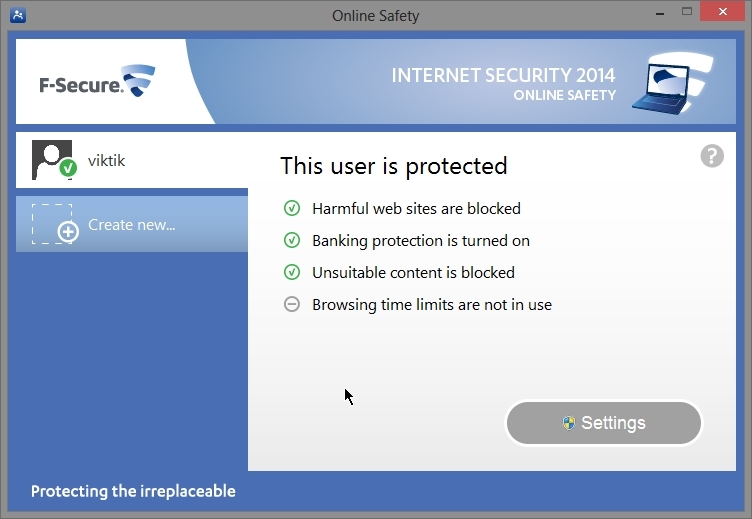 It accurately blocks malicious websites which helps in stopping the malwares from being downloaded. First time virus definition update will take some time. You could expect 300 MB download. After first time update you won’t be facing huge downloads for updating as well as upgrading the product. 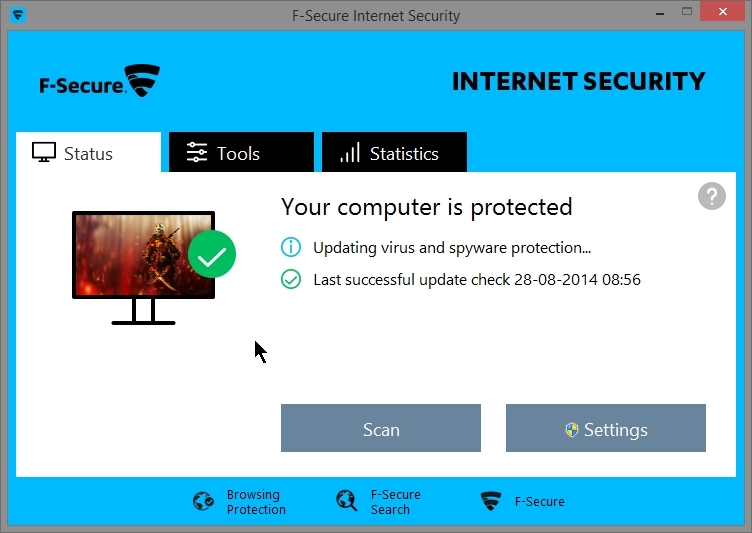 There is very less chance that F secure would cause compatibility issues with the software’s installed in your computer. I didn’t had any problem. I keep all my software updated. 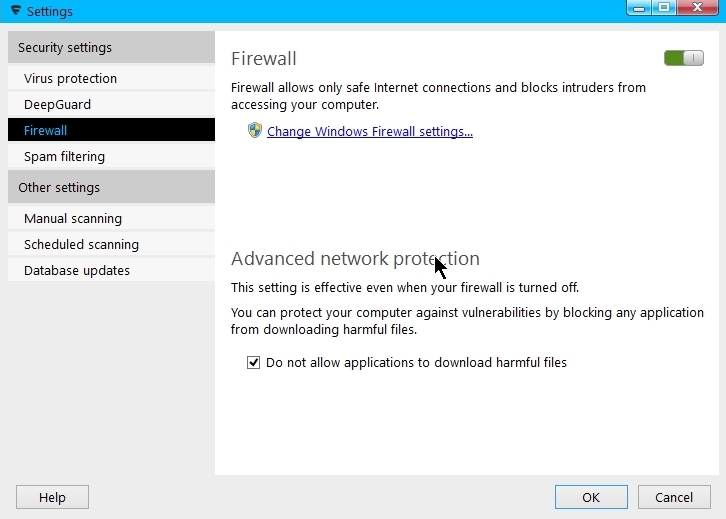 F secure uses Microsoft inbuilt firewall. 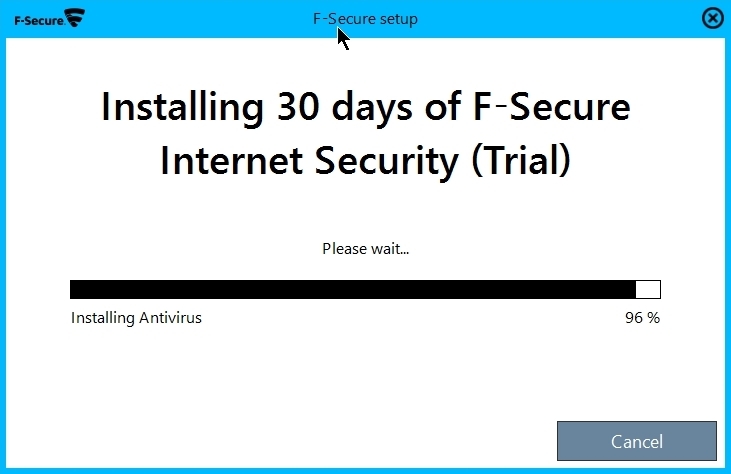 So I won’t recommend F secure for windows XP users. But Windows 7/8 users can go for it without worrying. 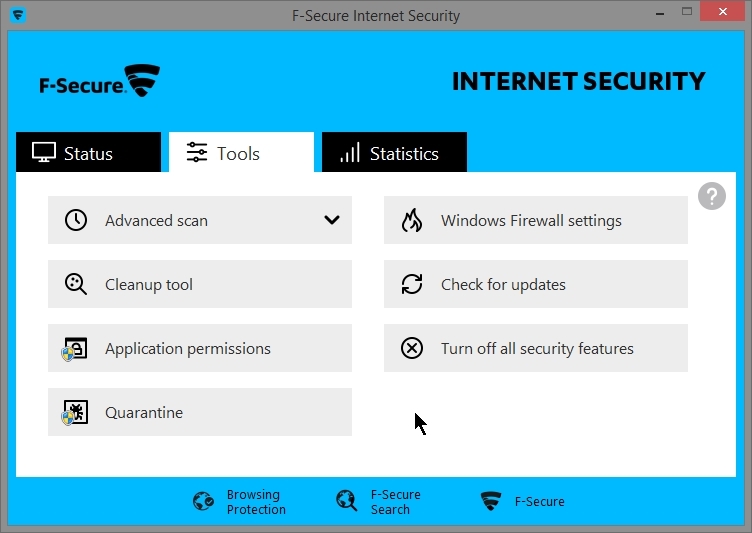 F secure has taken decision to use Windows firewall only after testing it for security and stability. Deepguard is the name of f secure module that is responsible to protect computer from unknown malwares. It also protects from running software exploits. 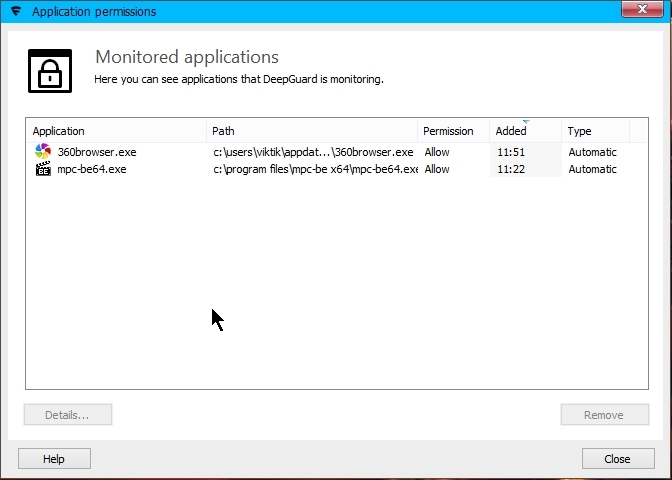 It monitors application that run in your computer that are not safe according to f secure. One problem with it is that its user dependent. Many times it asks user whether to run an unknown application or not. 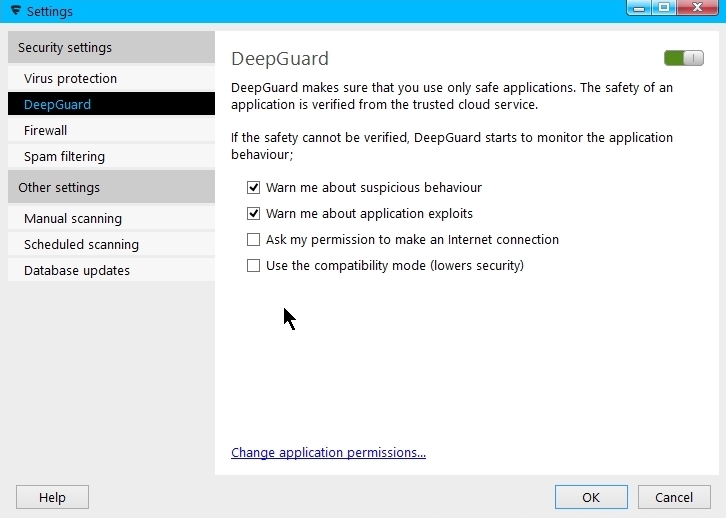 Users needs to carefully read the message shown by deepguard and take correct decision. banking protection runs whenever you browse websites that is related to online money processing. One good thing about it is that it is very easy to use. But there are complications. Like it is not necessary that if i visit a website related to banking then i will be doing online transaction. 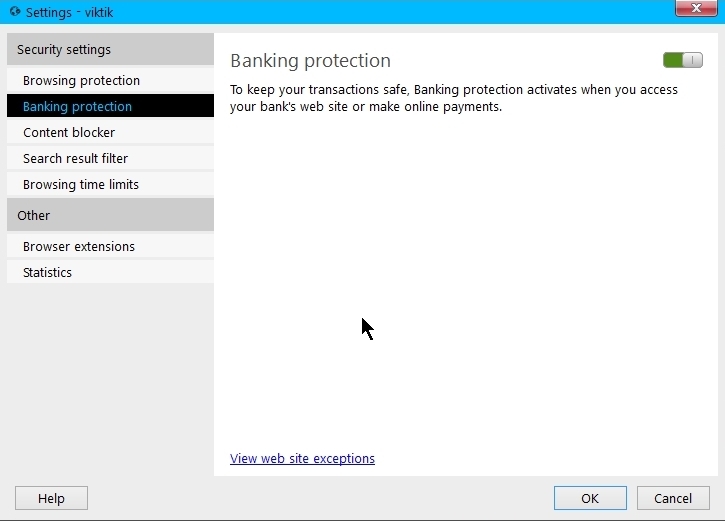 But f secure banking protection pops up every time. 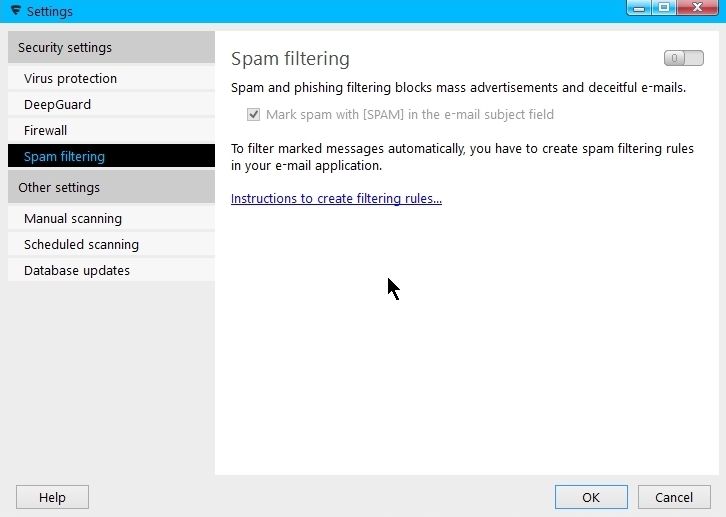 There is spam filter module that blocks spam in emails . 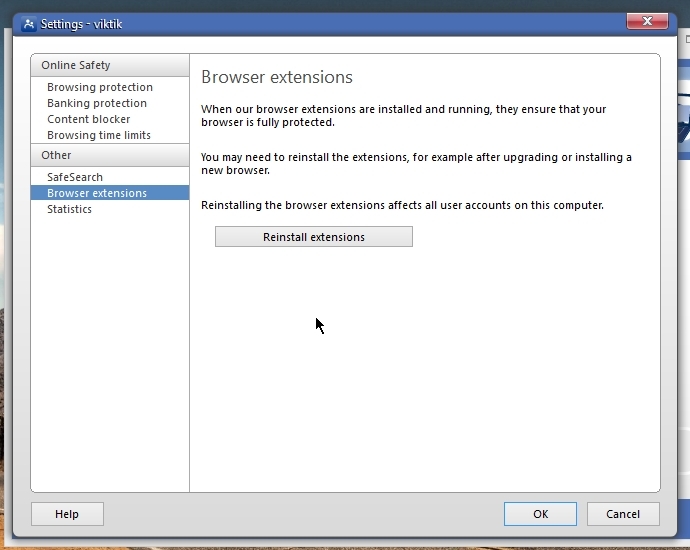 It supports Windows Mail, Microsoft Outlook, Mozilla Thunderbird, Eudora, and Opera. 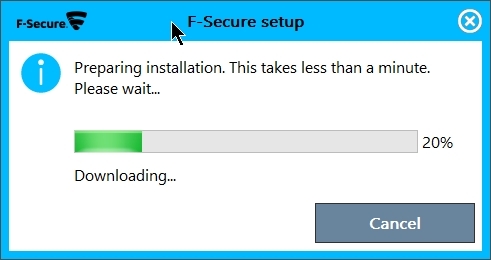 F Secure doesn’t provide too many configuration. 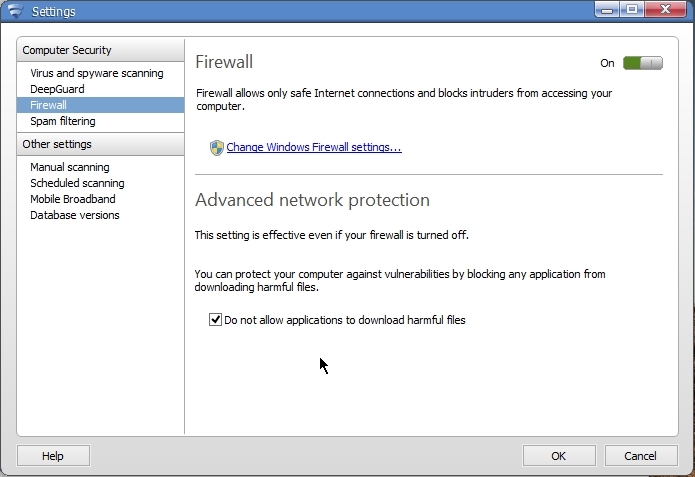 F secure uses Windows inbuit firewall. 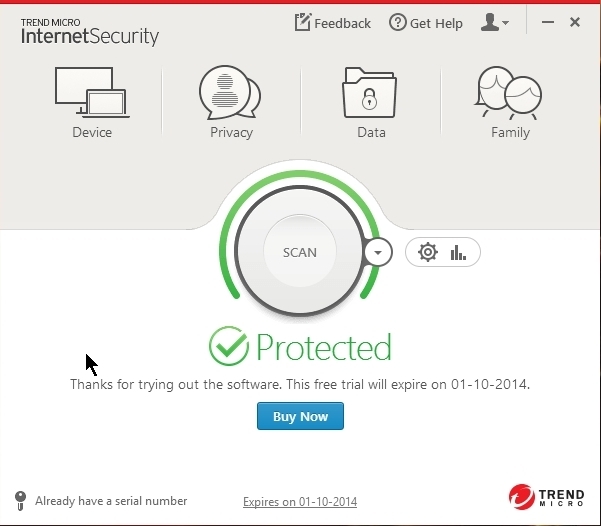 Before you decide to buy any internet security suite it is recommended that you install a trial version of it. This will help in deciding whether its worth buying or not. For AVG there is a separate installer for trial and paid version. Trial version cannot be converted to paid version. And paid version cannot be installed without the key.